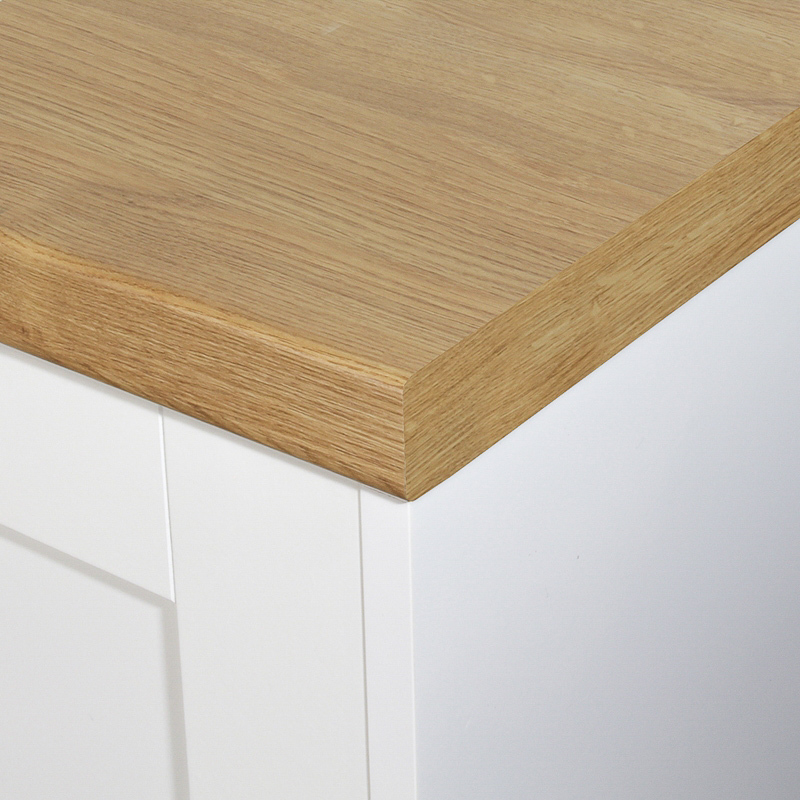 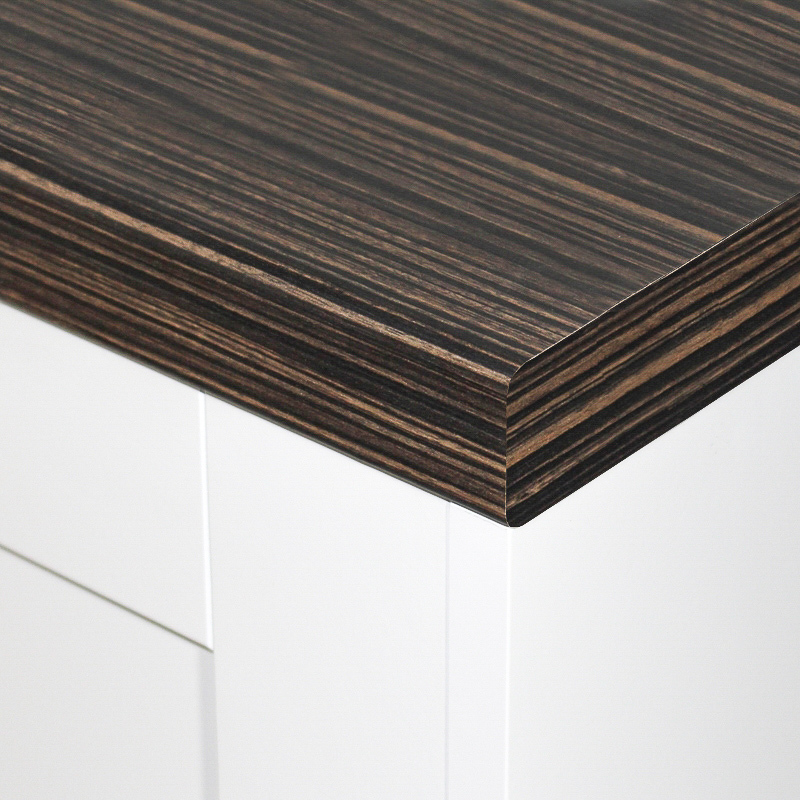 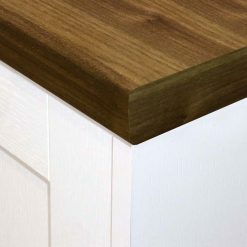 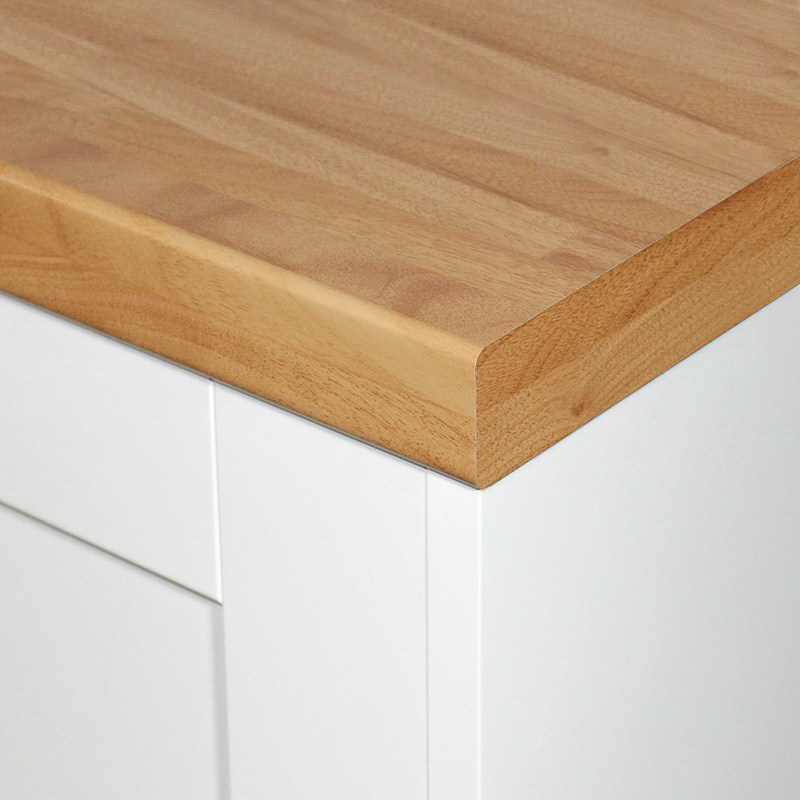 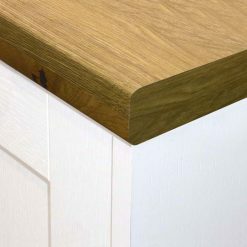 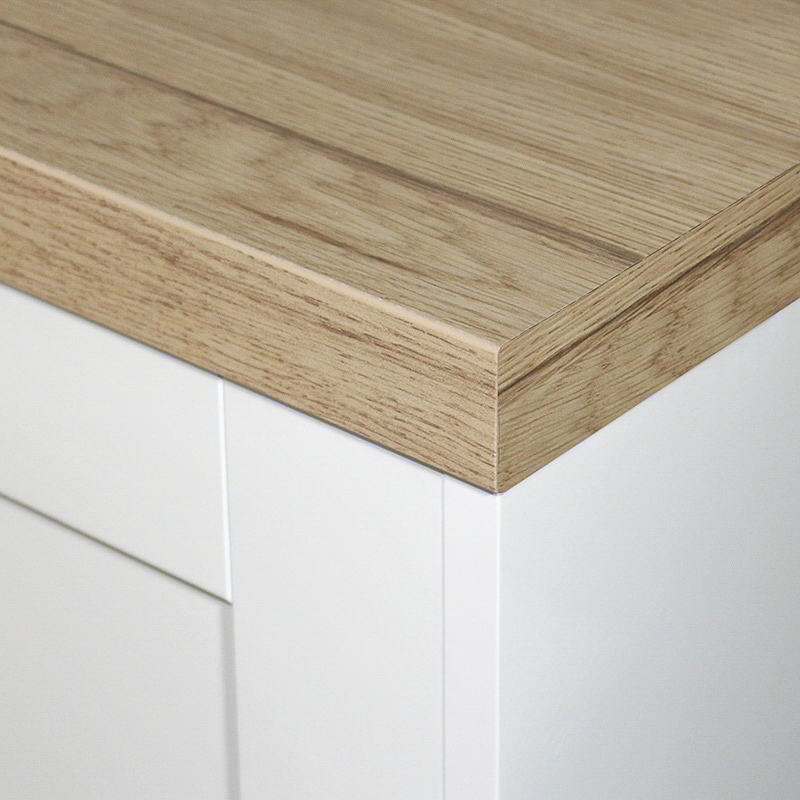 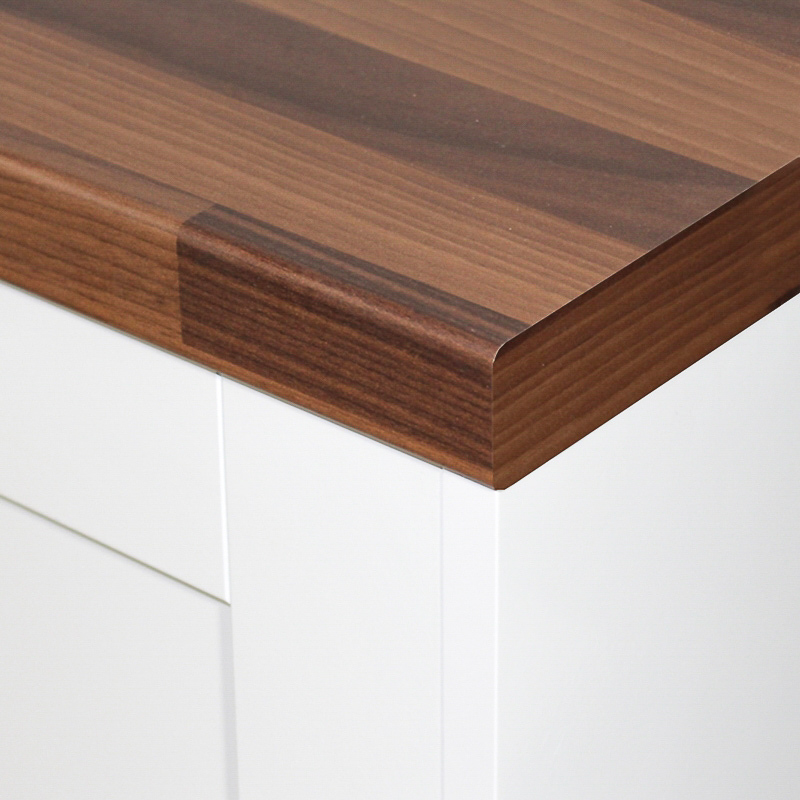 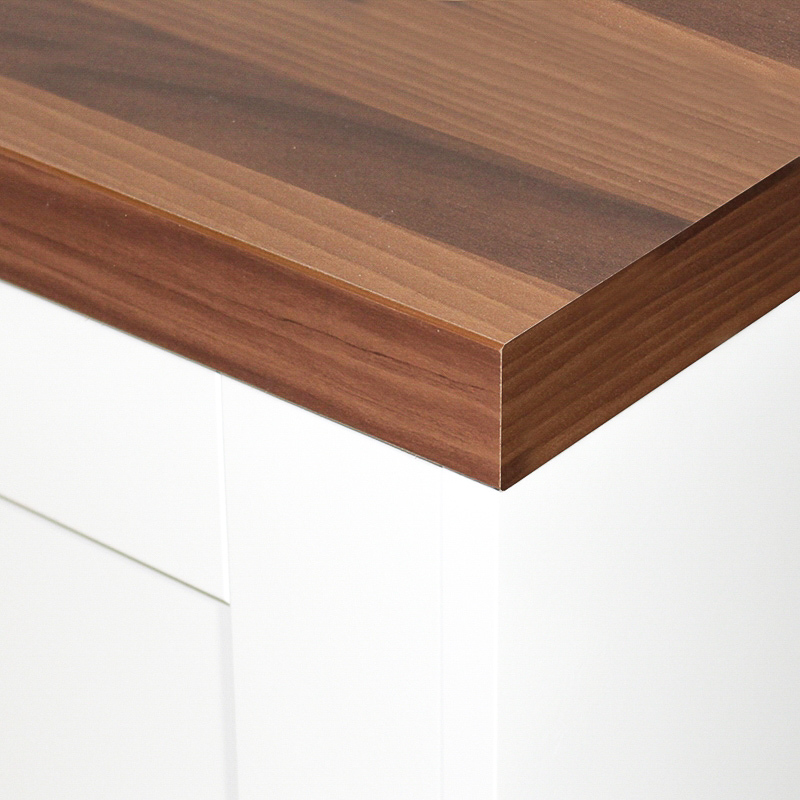 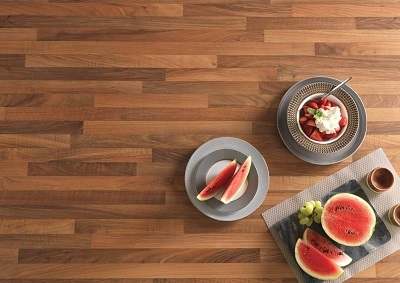 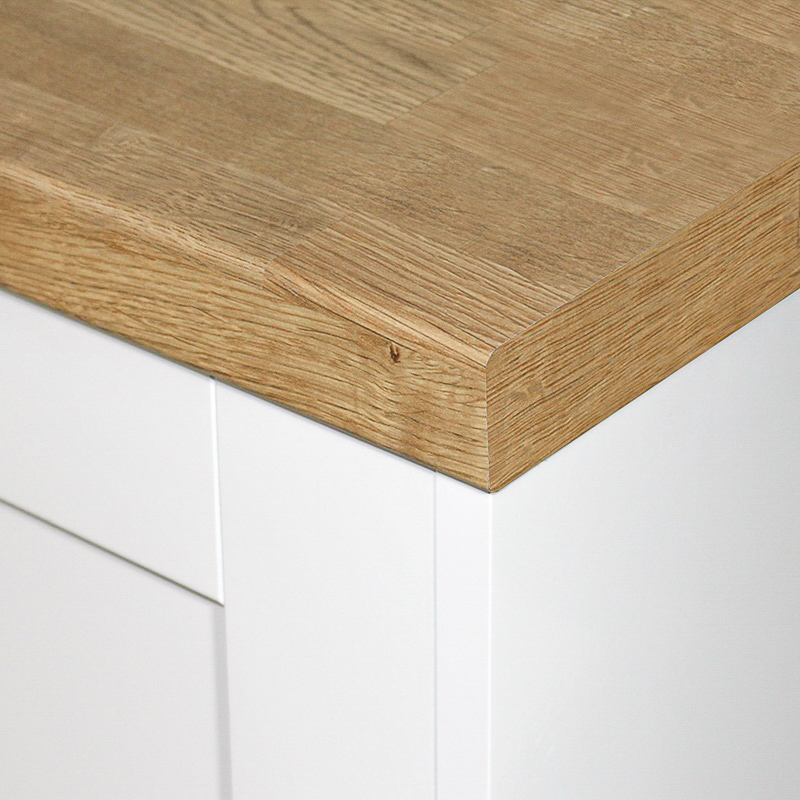 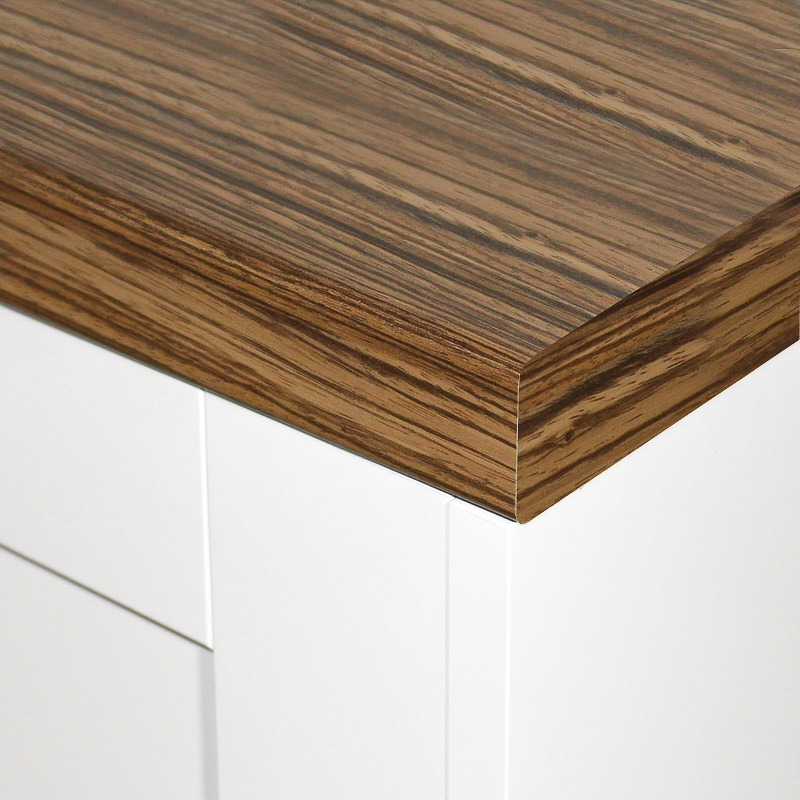 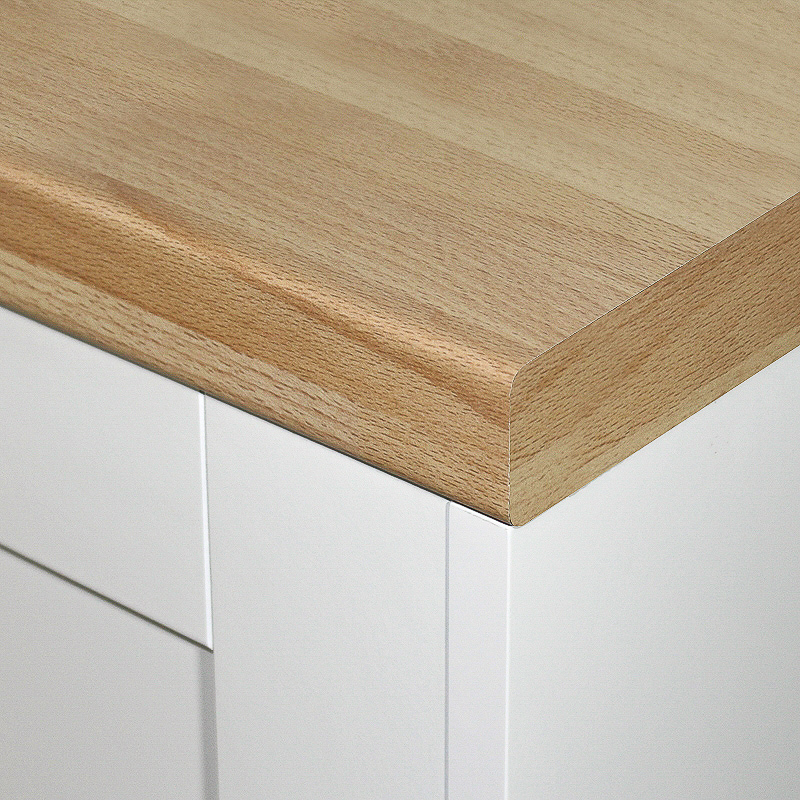 Wood effect laminate kitchen worktops are a fantastic affordable and low maintenance alternative to solid wood worktops. 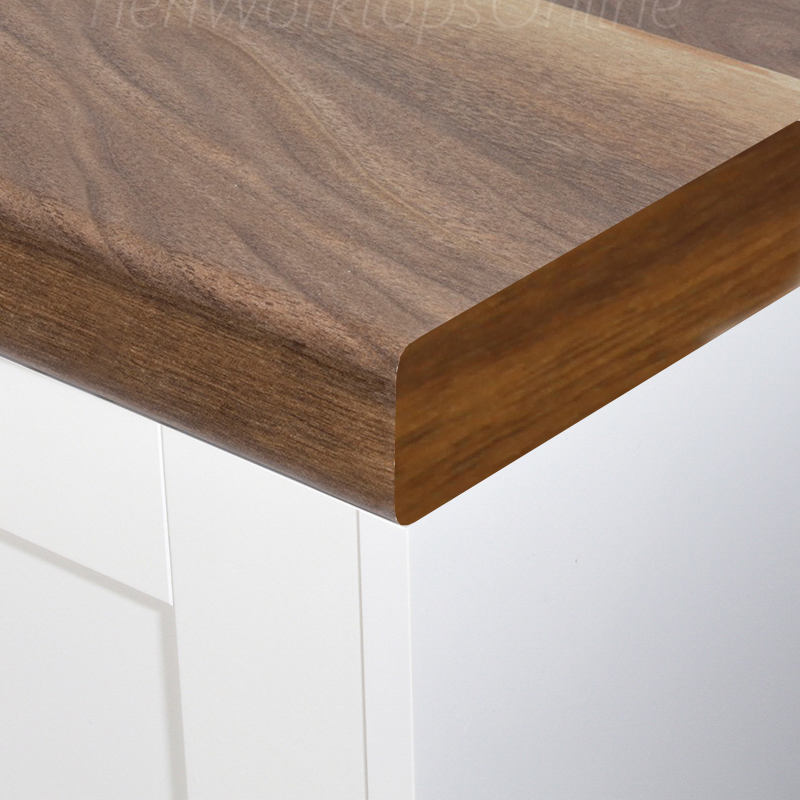 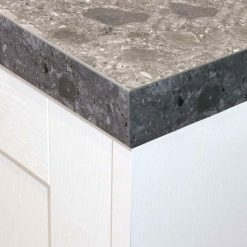 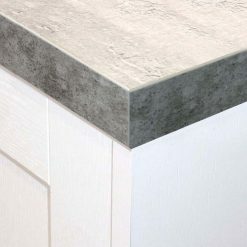 We have a range of quality natural wood effect worktops and grey wood effect worktops to choose from. 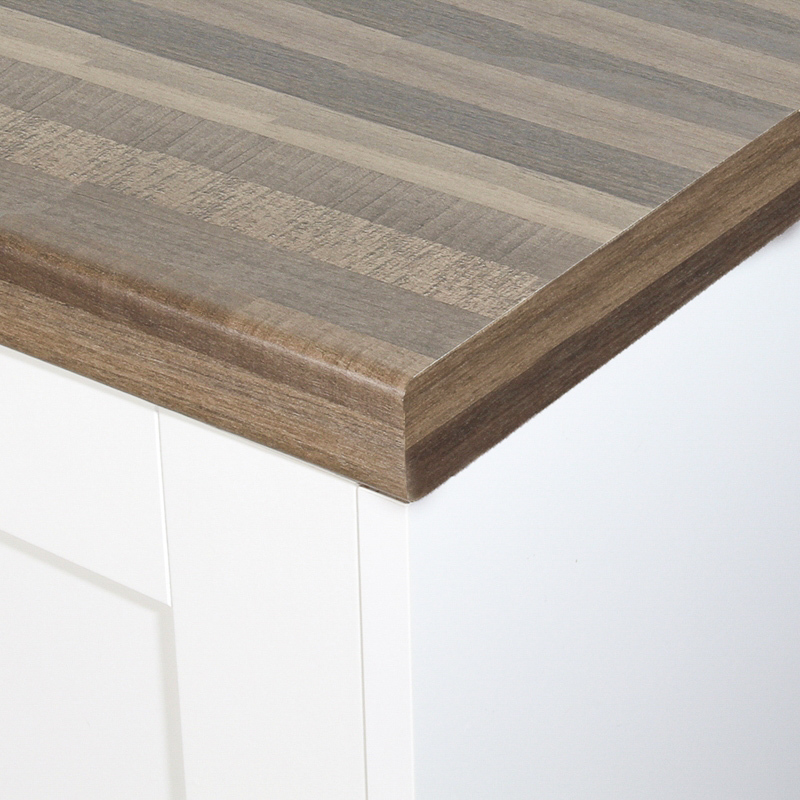 Add a bit of authenticity to your kitchen today and choose between a matte surface and a woodgrain textured surface. 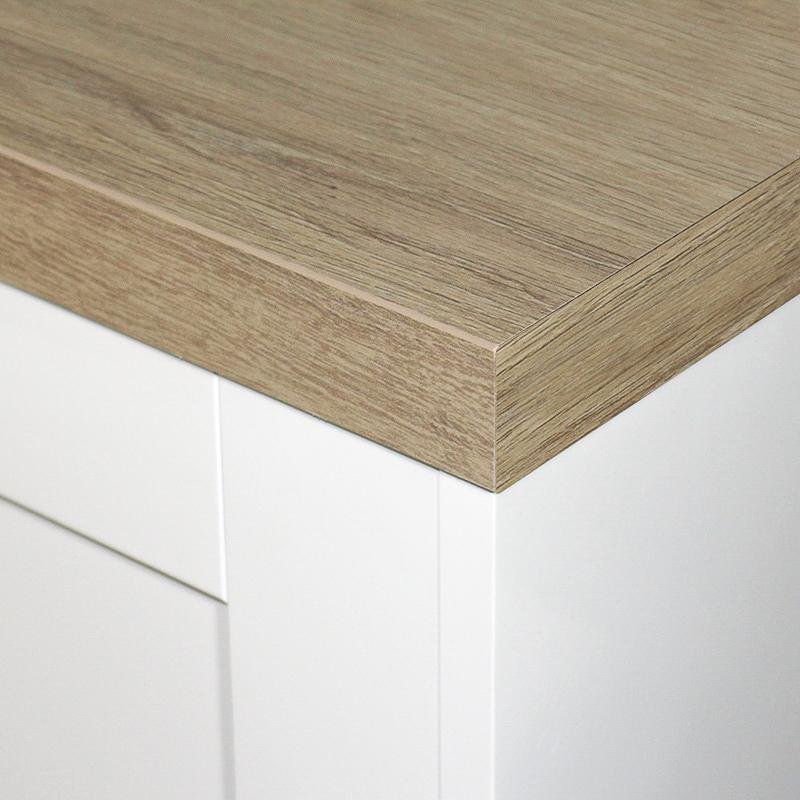 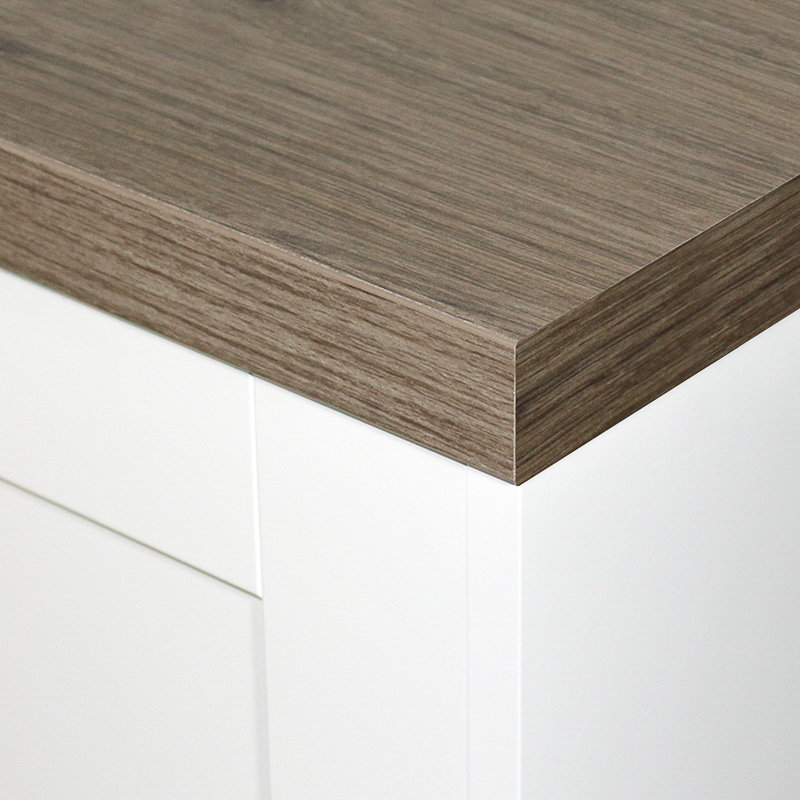 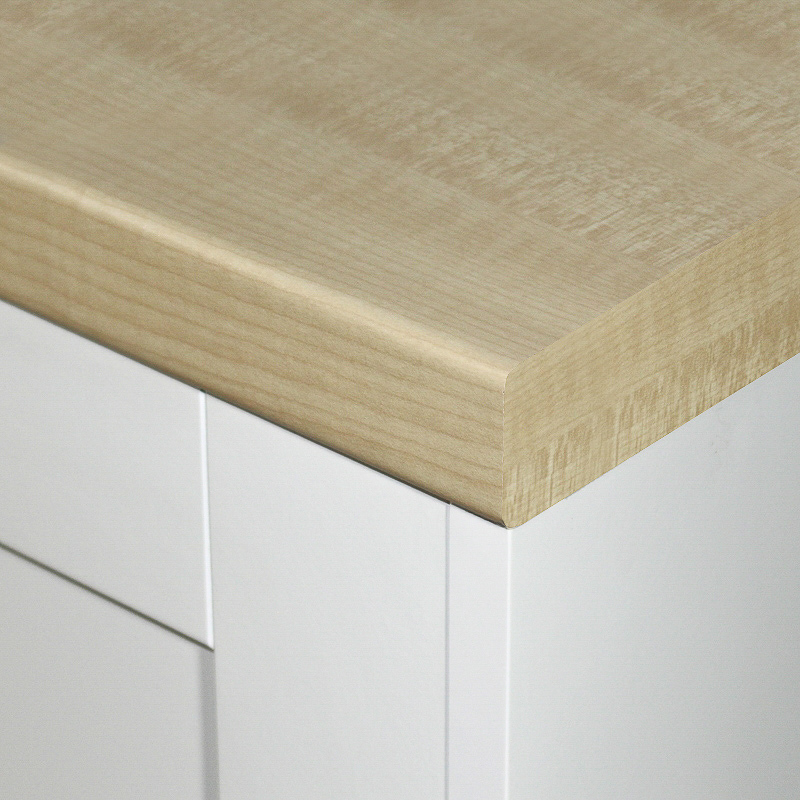 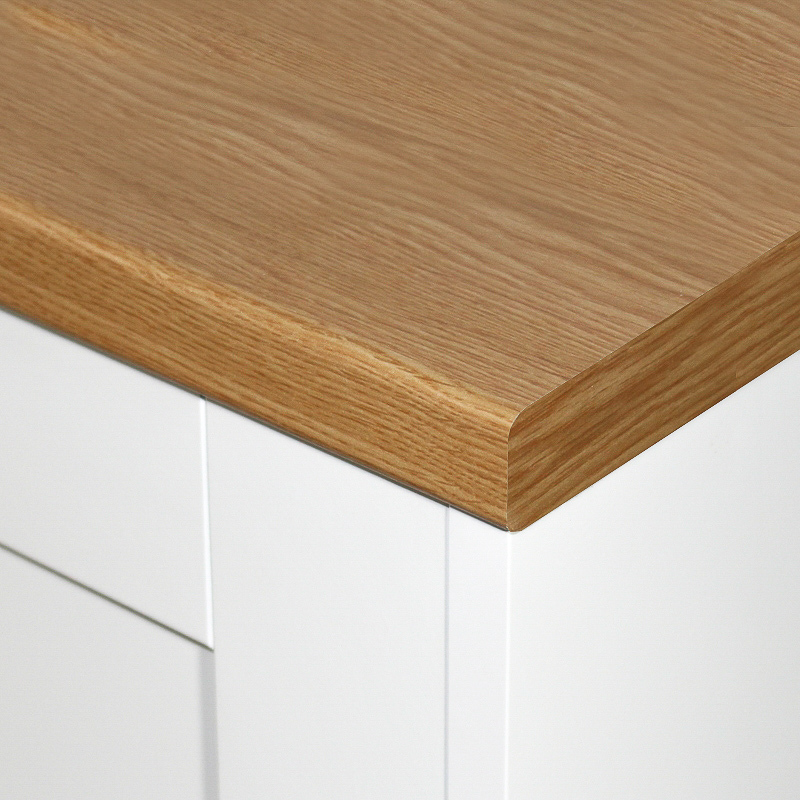 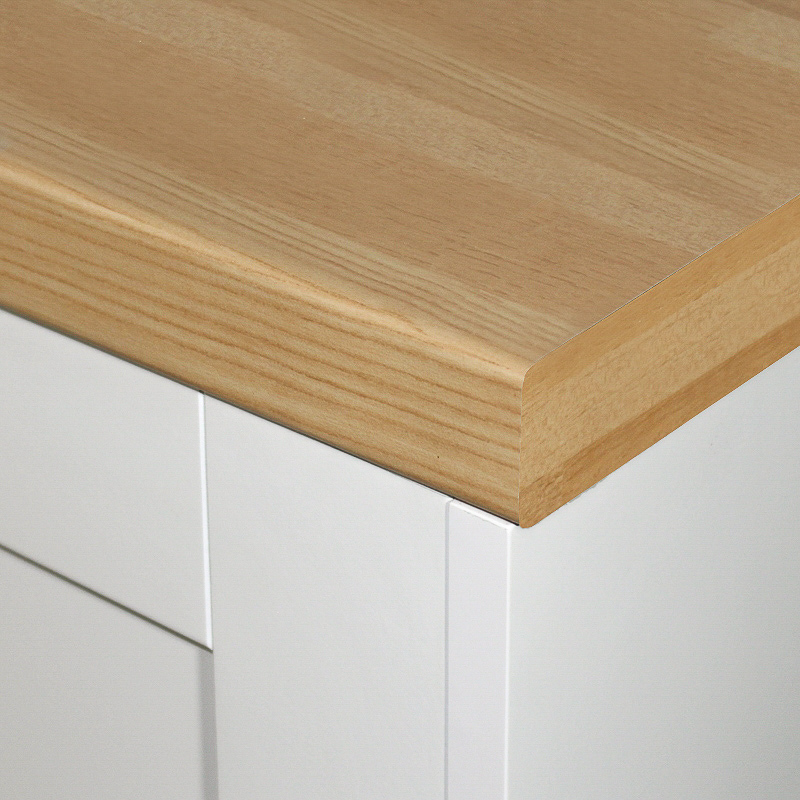 Designed by the UK's leading manufacturers of laminate worktops; Bushboard, Formica Axiom, Formica Prima and Duropal.